Spacious rooms, walk in closets, jacuzzi, beautiful landscapes, and state of the art amenities, all speak a common language: LUXURY. But is that all to it? Art, culture and lifestyle are the intangible elements that not only reflects our taste and preferences, but also that which shapes our identity and defines luxury; something which we are very conscious of. And so, The Gardenia, a stand out among luxury apartments in Anna Nagar, was crafted keeping in mind the things that matters.This masterpiece is sure to usher you into the next level of opulence and elegance.Every aspect of this project has been thoughtfully carved and shaped. From the grand flooring of the lobby to the comfort of the soaking tub, every detail has been captured. One thing that you can be assured at the Gardenia is indeed a fine living experience. As much as it offers stunning aesthetics, this luxurious haven is one of the very few premium apartments in Chennai that offers a range of top-notch amenities including fitness center, infinity pool, jacuzzi, sauna, steam room, spacious hall for social gathering, and much more. But, what really sets this place apart is its ideal location at the heart of the city without the slightest compromise in its serene living atmosphere; the benefits of urban convenience on one side and the jewel of serenity on the other side. 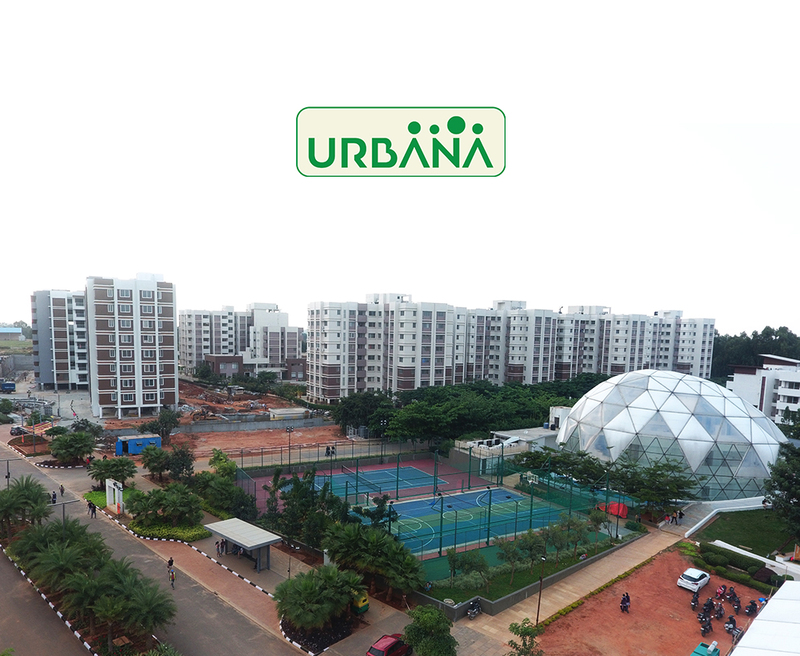 Created with environment consciousness, The Gardenia takes pride in its modern concepts of living such as bio-walls, energy-efficient luminaries, rainwater harvesting, intelligently designed water consumption systems and more. Being one of the most preferred premium apartments in Chennai, here at the Gardenia, though you are at the heart of the city, serenity is just a step away. A promising experience; The Gardenia indeed spells luxury with a breath of fresh air.